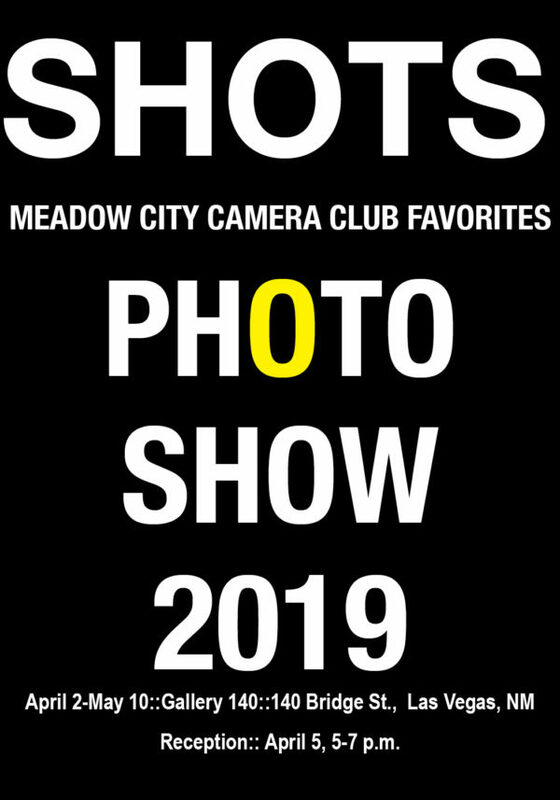 The Meadow City Camera Club presents their favorite “shots,” with a wonderfully varied selection of architectural details, men at work, night skies, street views, botanicals, creative compositions of landscapes, and unexpected closeups. Their group expeditions and solo explorations have uncovered new perspectives on our world. For more information about the club, visit their Facebook page here.